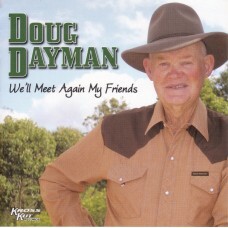 2007 - Doug Dayman - We'll Meet Again My Friends - 01. We'll Meet Again My Friends 02. 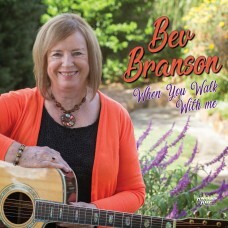 When Th..
2018 - Bev Branson - When You Walk With Me - 01. Paddy William 02. Rose And Rodeo 03. Wandering Shoes 04. Unconditional Love 05. Great Grandma Hanging On The Wall 06. 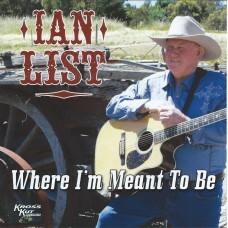 Wal..
2014 - Ian List - Where I'm Meant to Be - 01. 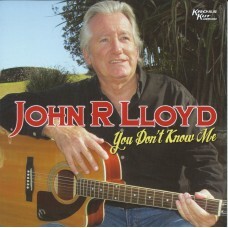 This Land Australia 02. 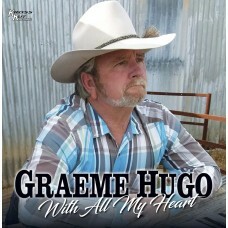 Chasing Rainbows &n..
2017 - Graeme Hugo - With All My Heart - 01. Sea of Heartbreak02. She's Not Crying Anymore 03. With All My Heart 04. The Prisoner Song 05. It's All Good 06. 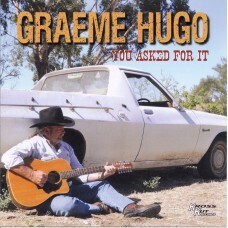 Don't Close Your E..
2011 - Graeme Hugo - You Asked for It - 01. 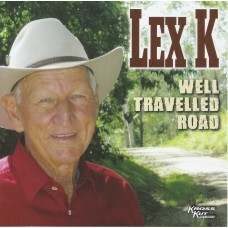 Cowboy Rides Away 02. Farmers Daughter ..